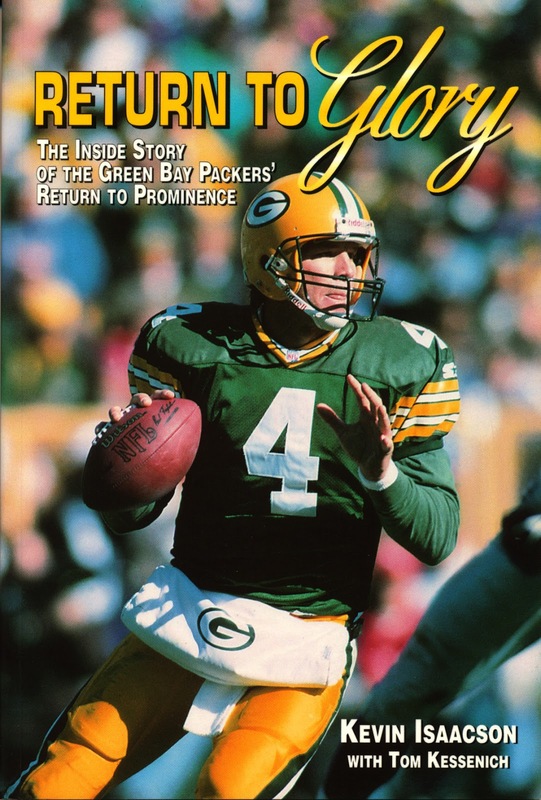 Written before the Green Bay Packers’ Super Bowl XXXI season, Return to Glory tells the story of the resurgence of the franchise. 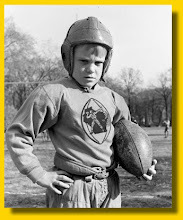 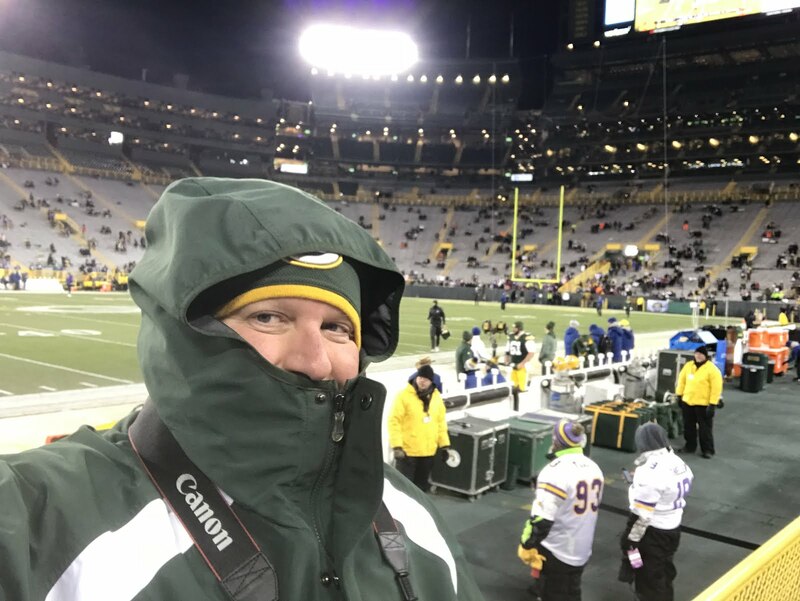 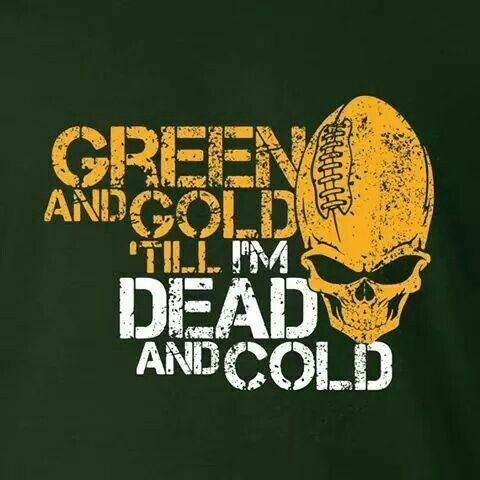 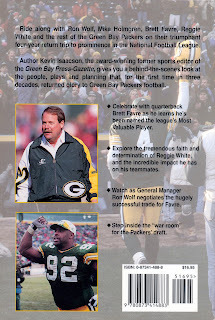 Starting with the firing of GM Tom Braatz by Bob Harlan, we learn the process of hiring both Ron Wolf and Mike Holmgren, the acquiring of QB Brett Favre, DE Reggie White, and the rest of the 1992-95 teams that returned to the playoffs and ultimately brought home a world championship to little old Green Bay. 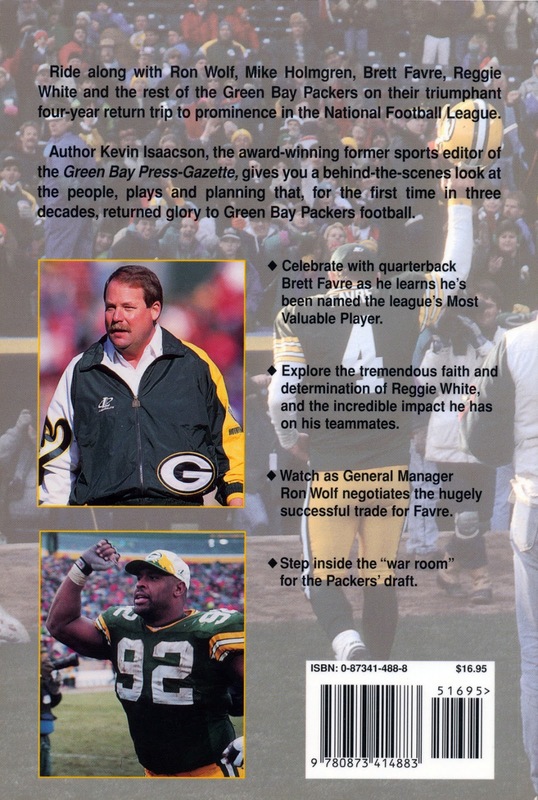 A must for Packers’ history buffs, and anyone wanting to know how the team rose from the depths of the NFL to the mountaintop. 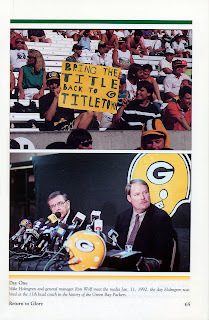 Sample middle photo page. A young-looking Mike Holmgren at his post-hiring press conference (bottom).